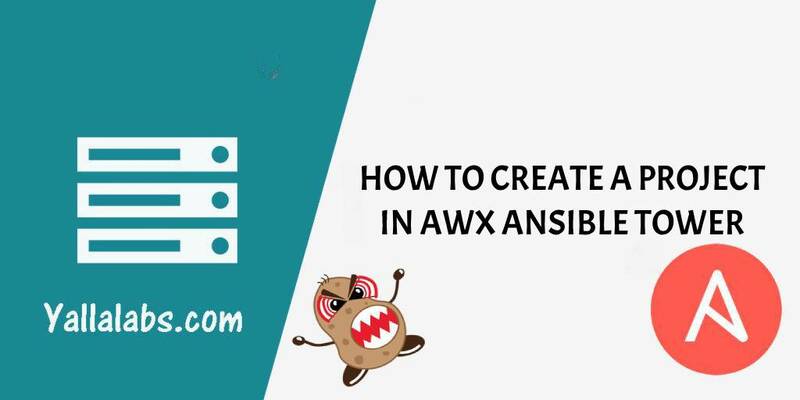 In this tutorial, we’ll provide a step by step instructions about how to setup a new project in AWX Ansible Tower. 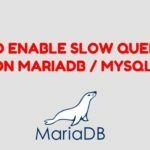 A Project is a logical collection of Ansible playbooks, that could be either placed manually under the Project Base Path on your AWX Ansible Tower server(/var/lib/awx/projects/), or downloaded from a supported source code management (SCM) system such as Git, Subversion, and Mercurial. 01- create a directory for the new project. 02- Click the projects icon from the left navigation bar. 03- Click the add button + to create a new project. 04- Fill in all the necessary details such as Name, Description and Organization of Project. After that, select Manual from the SCM type. For the Playbook Directory select the subdirectory that you created in the first step. 01- Click the projects icon from the left navigation bar. 02- Click the add button + to create a new project. 03- Fill in all the necessary details such as Name, Description and Organization of Project. After that, select Git from the SCM type. 04- Now, we need to fill all resource details sucha as SCM Url, SCM Branch/Tag/Commit (by default is master) and choose SCM Credential in case that your repository is private but remember to create before to proceed a new credtential type Source Control( check our previous tutorial ). 06- Automatically, the SCM sync should be started, to check if the synchronization finished successfully click jobs icon from the left navigation bar and look for the job that should have the same name as your project name. 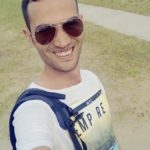 You have learnt the steps to add a new inventory, create a new project using a Manual source code management (SCM) or by a supported provider like GitHub / GitLab in AWX Ansible Tower. For more information, you can now visit the official Ansible Tower Documentation page.